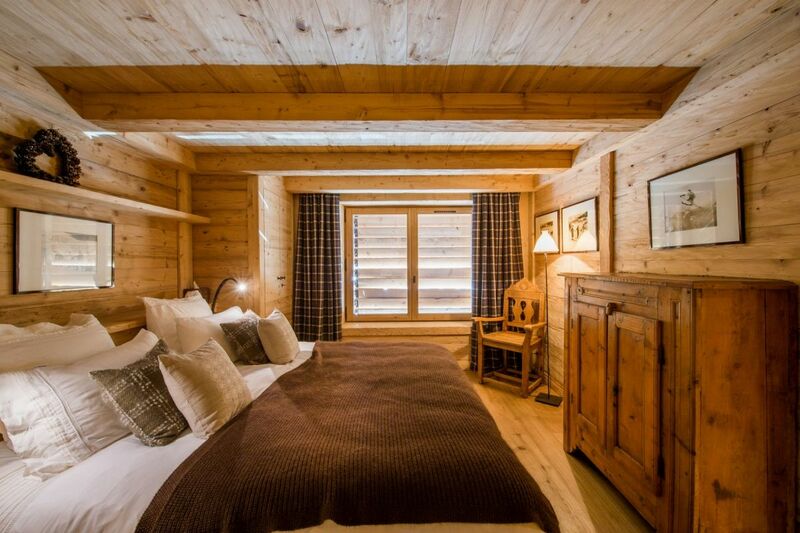 Beautiful cottage on three floors, with interior decoration of high quality. 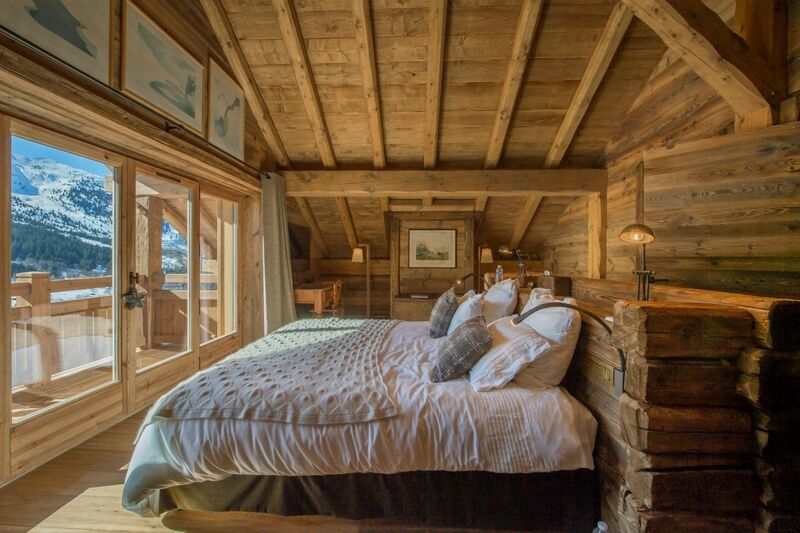 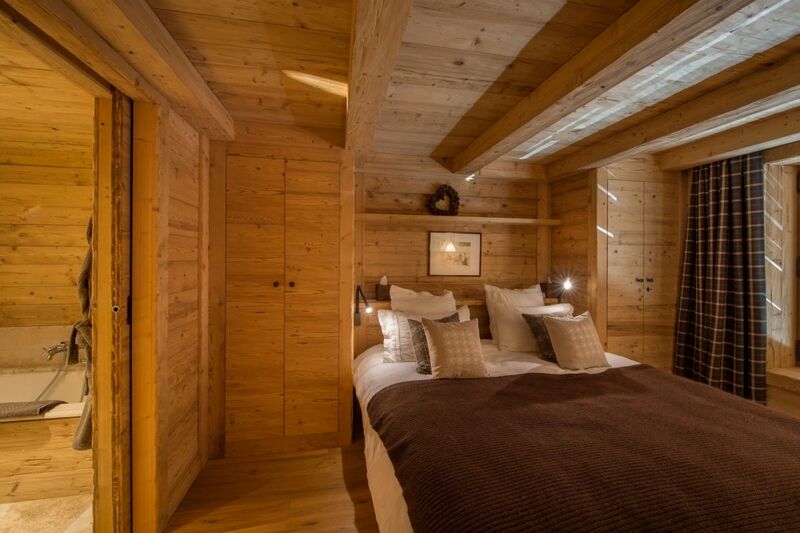 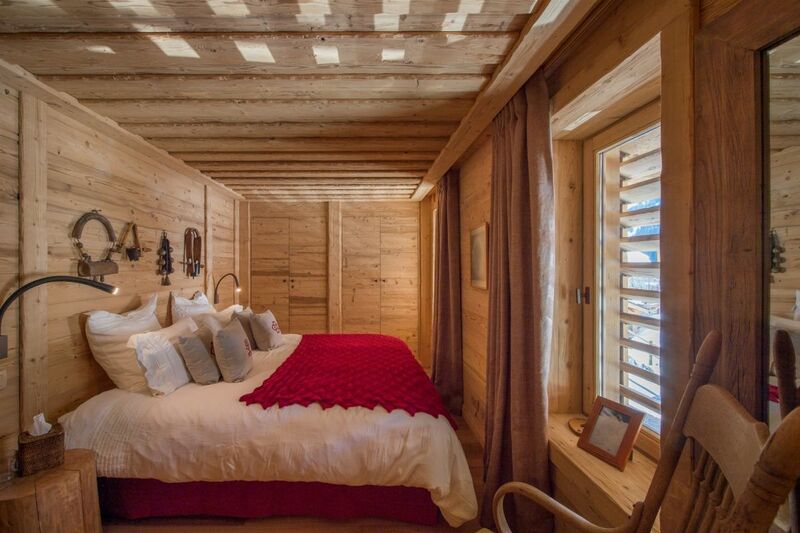 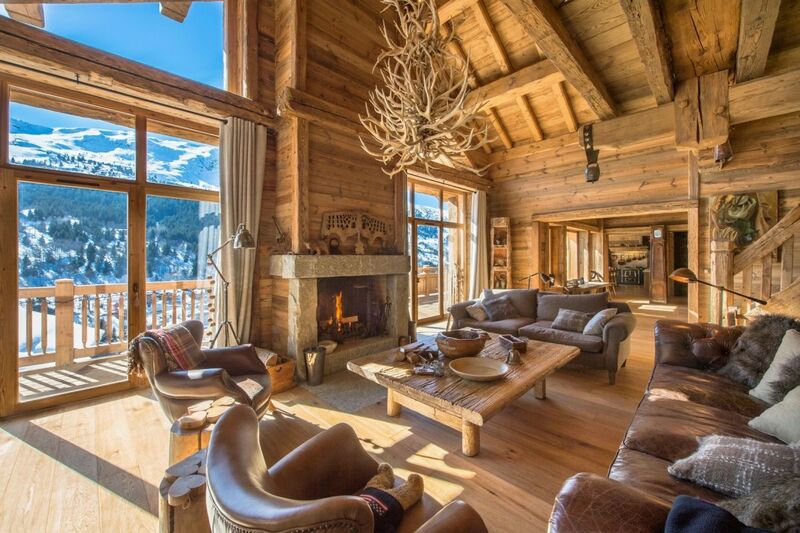 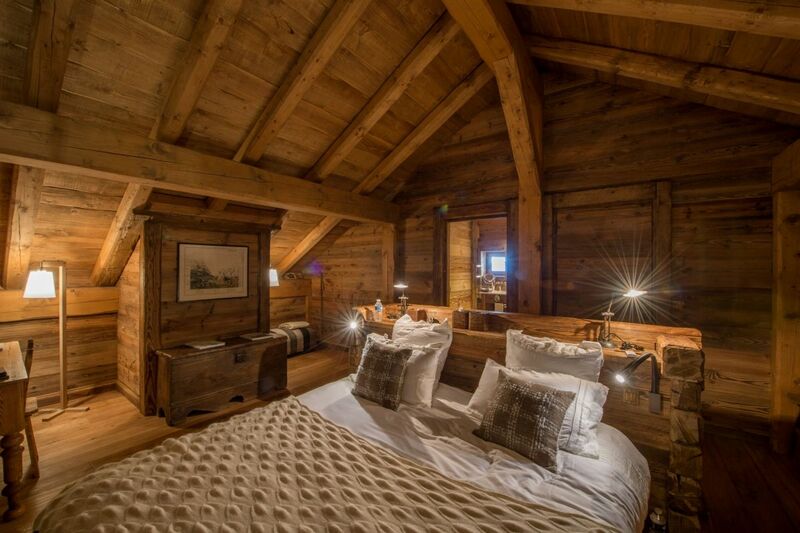 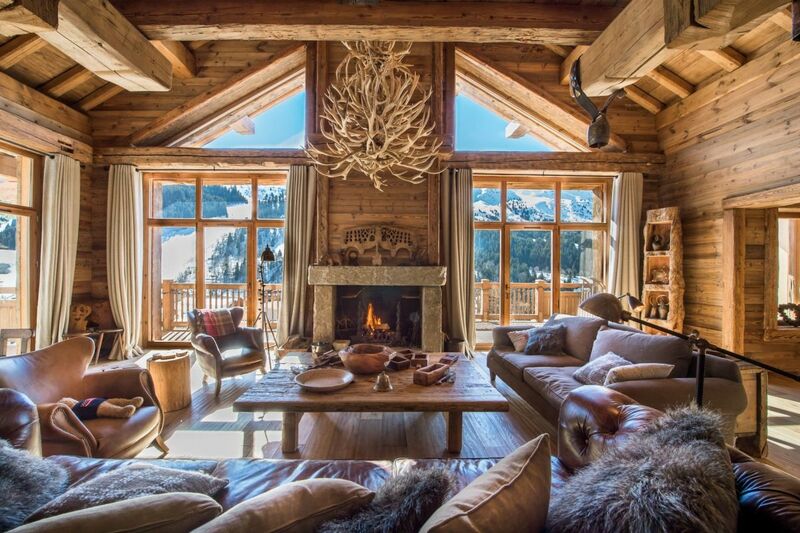 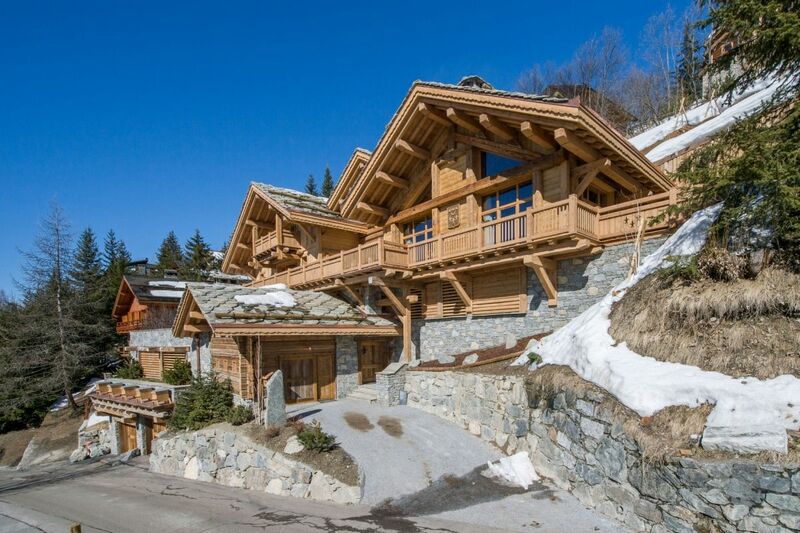 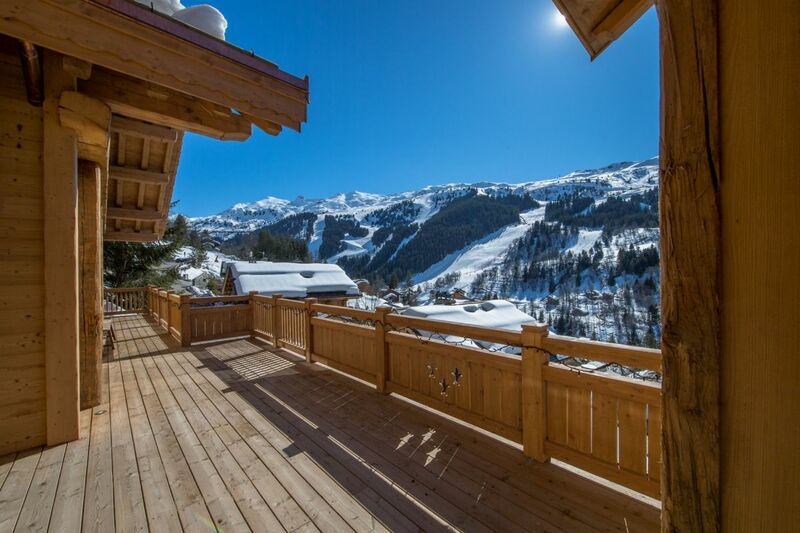 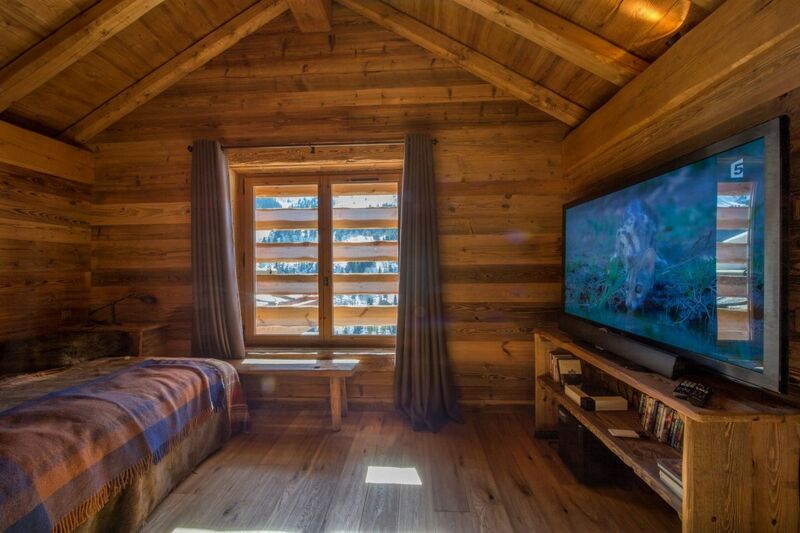 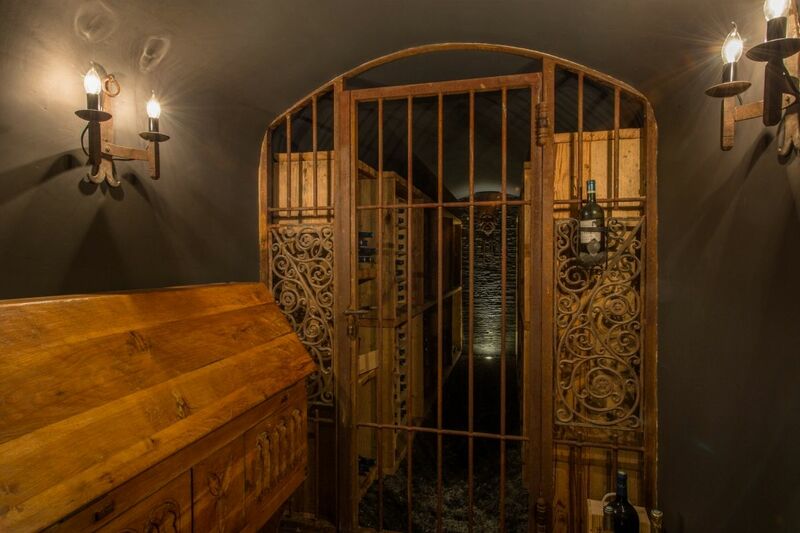 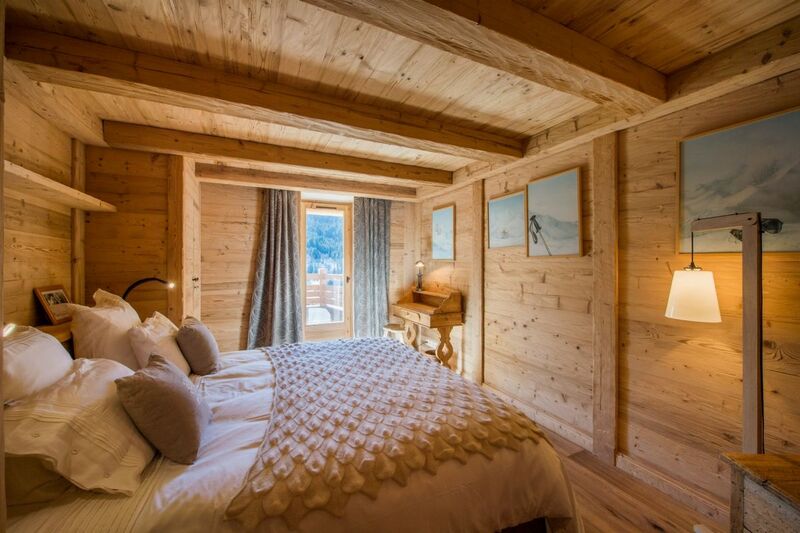 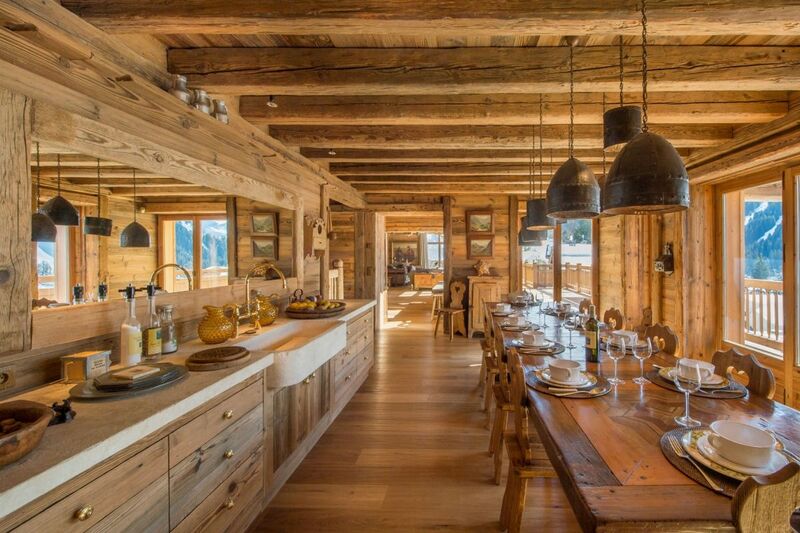 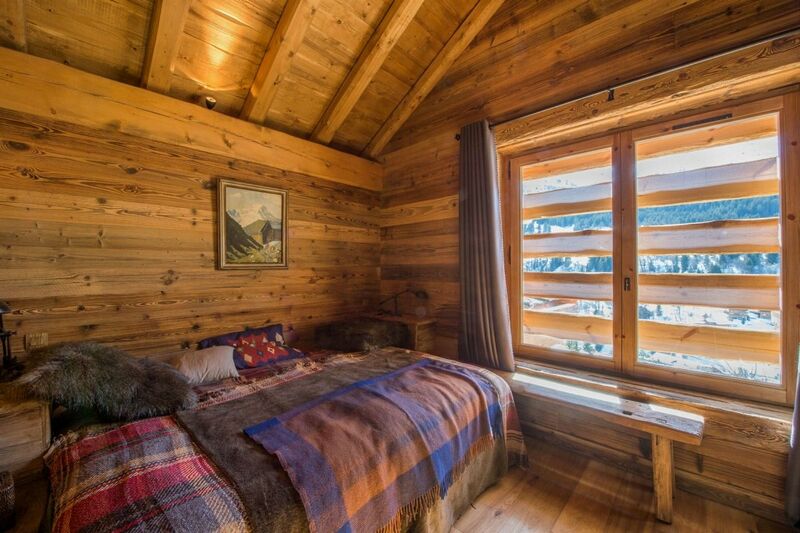 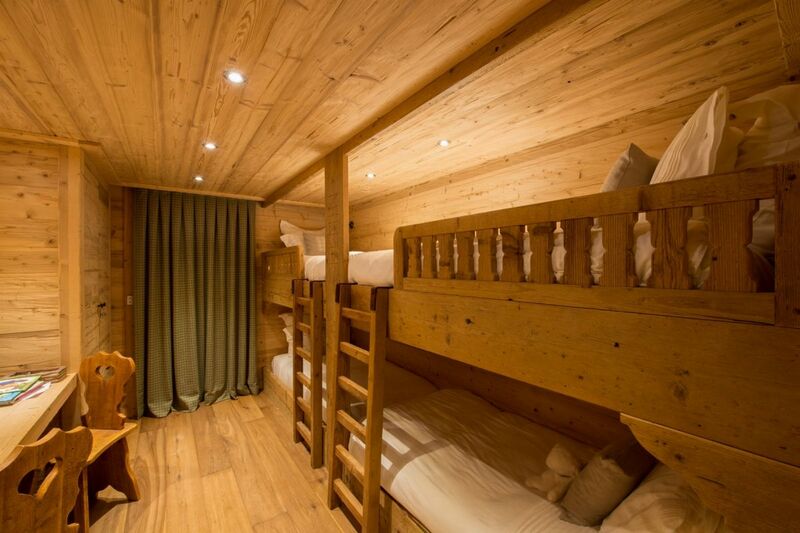 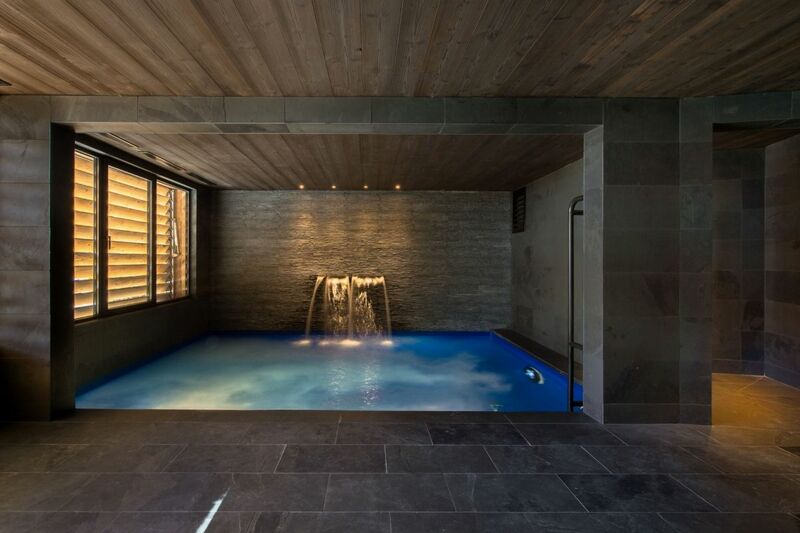 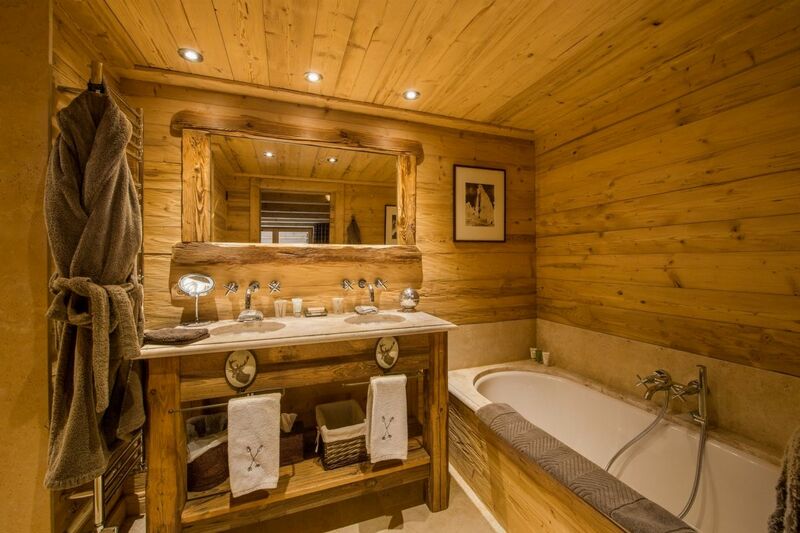 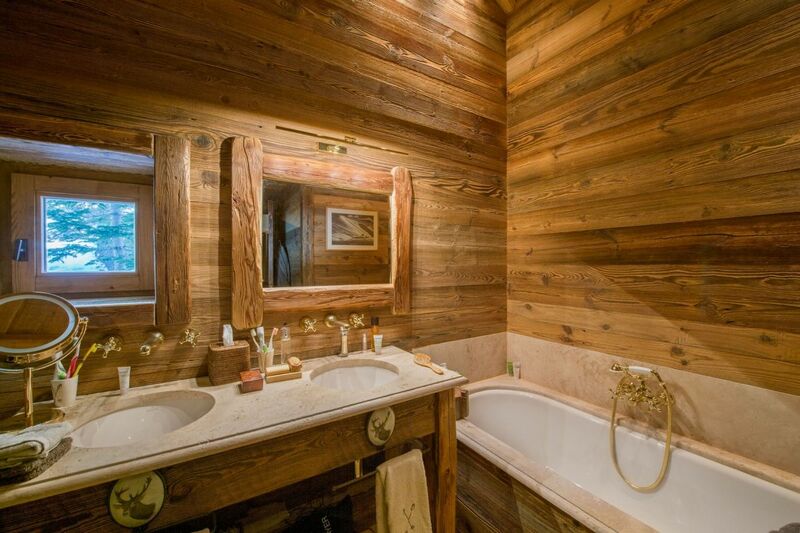 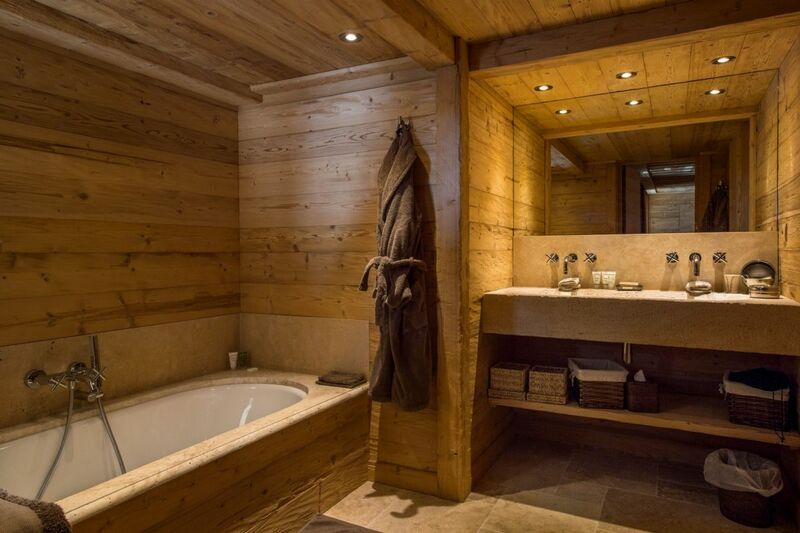 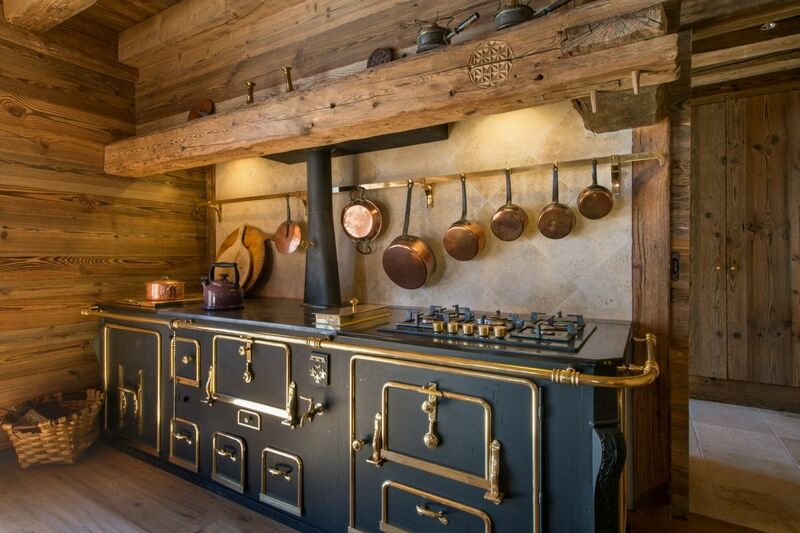 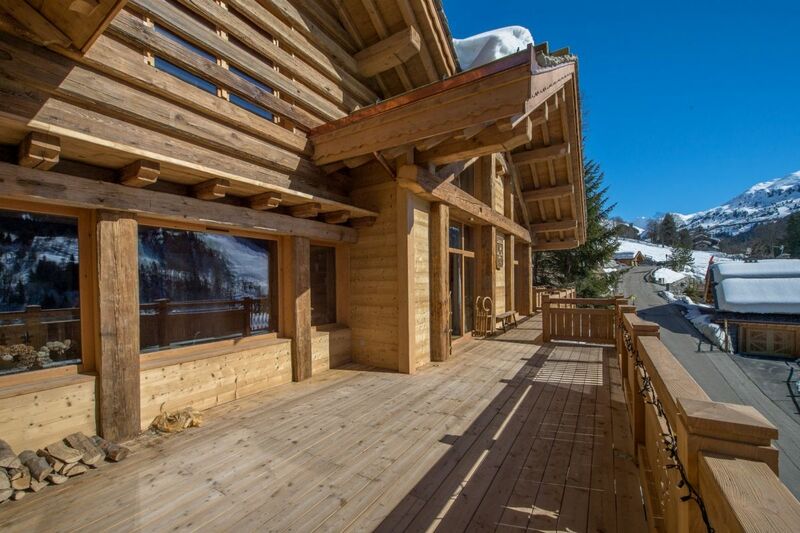 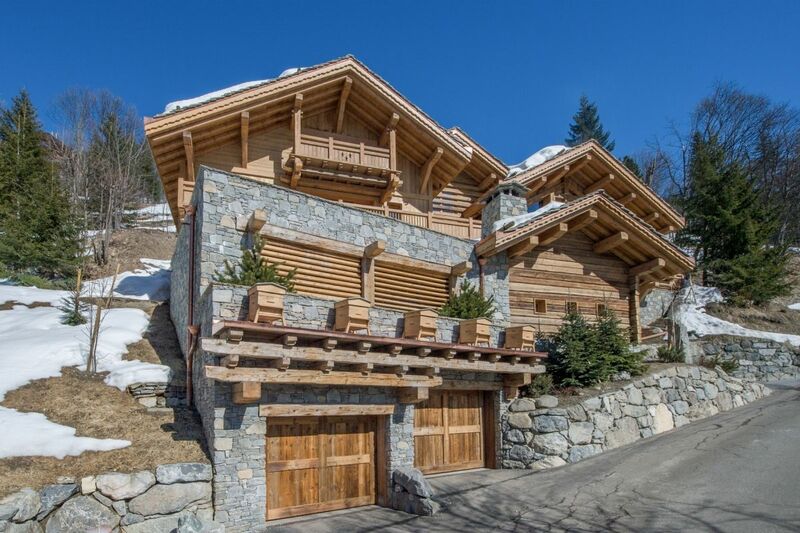 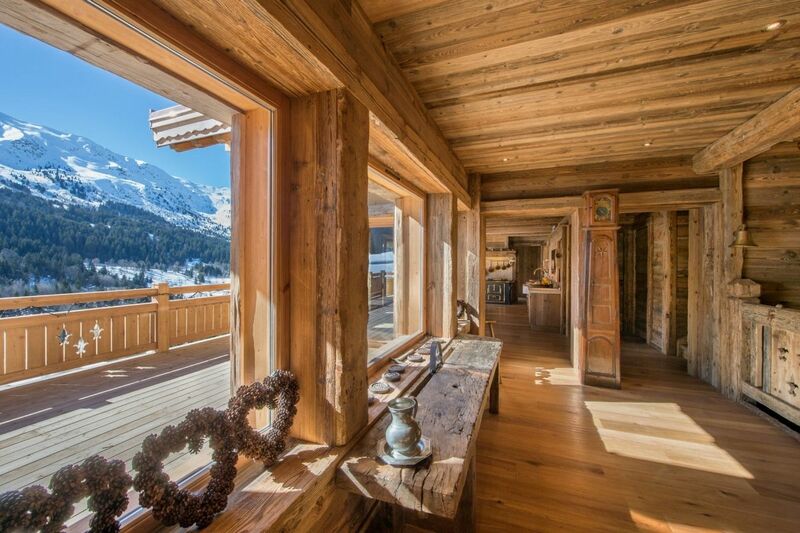 His style is typically Savoyard and traditional, with wood paneling throughout the chalet. 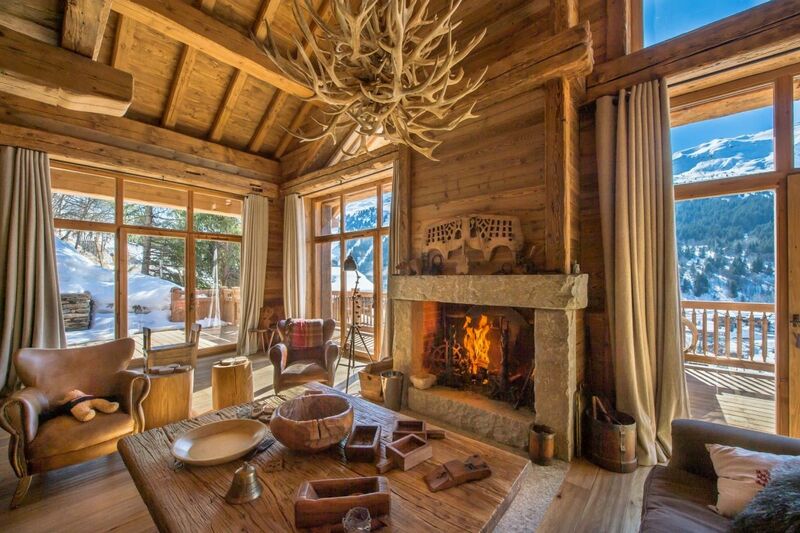 It has a living room with fireplace, highly refined, with all necessary amenities.